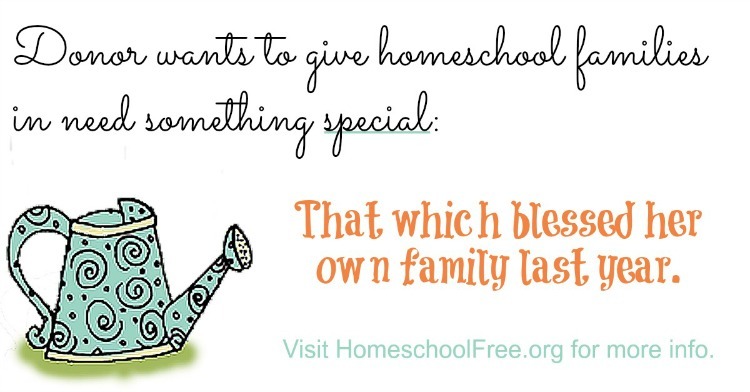 Homeschool Curriculum Free for Shipping helps donors give to those who truly need exactly what they're offering. The donor in this case is paying forward what she received last year. She says she received some of these things from donors herself, and these items have helped her homeschooler out tremendously. Things are looking up for her, and she wishes to give back. She's donating BRAND NEW copies of each item (3 different things), to those who need them! These donations will go first come, first served. 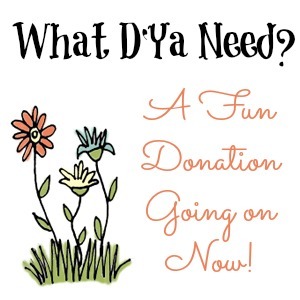 We'll keep this donation going until we find a match for each of her items she's offering (two of them are highly popular curriculum items, but one of them is pretty unique, so by all means, give it a shot! The donor explains why she is donating. 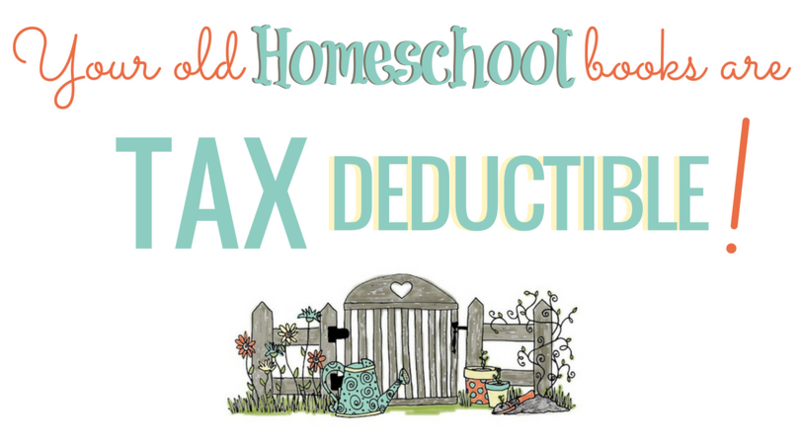 She says that these particular gifts to her "were a breath of fresh air to our homeschool," and wishes to bless "a family needing something 'different' after other curricula haven't been well loved by their child/children." She wants to give a family a second chance to try something new if their current curriculum just isn't working, and they don't have the luxury to go out and buy something different. 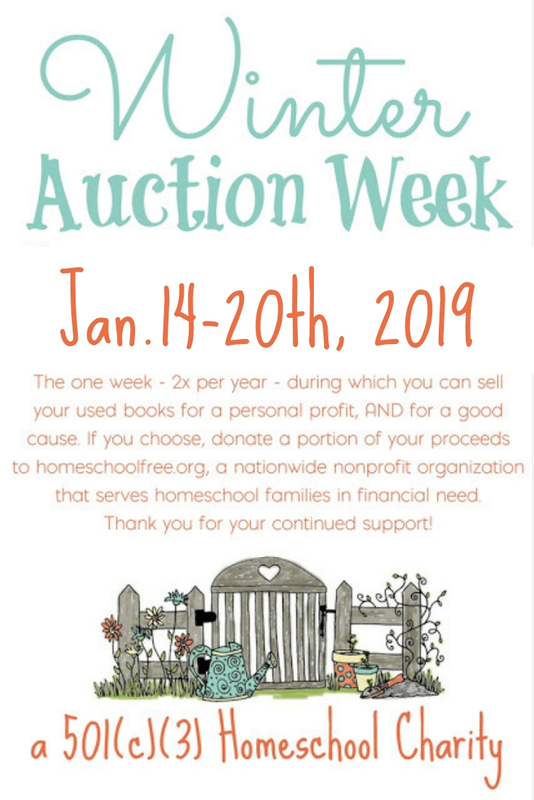 Don't worry, your information is never shared - only one person will see your name and address for this donation - Deana (in order to send your item if you are selected as a recipient). Signing up for our email list is always optional, never required. Please remember, this donation is, as usual, meant ONLY for families who can not afford to buy these things for themselves. For BRAND NEW donations such as this one, shipping is included, so the items you receive will be completely free.